Baseball Evolution is located at 500 Atlantic Ave. in Leominster, MA. 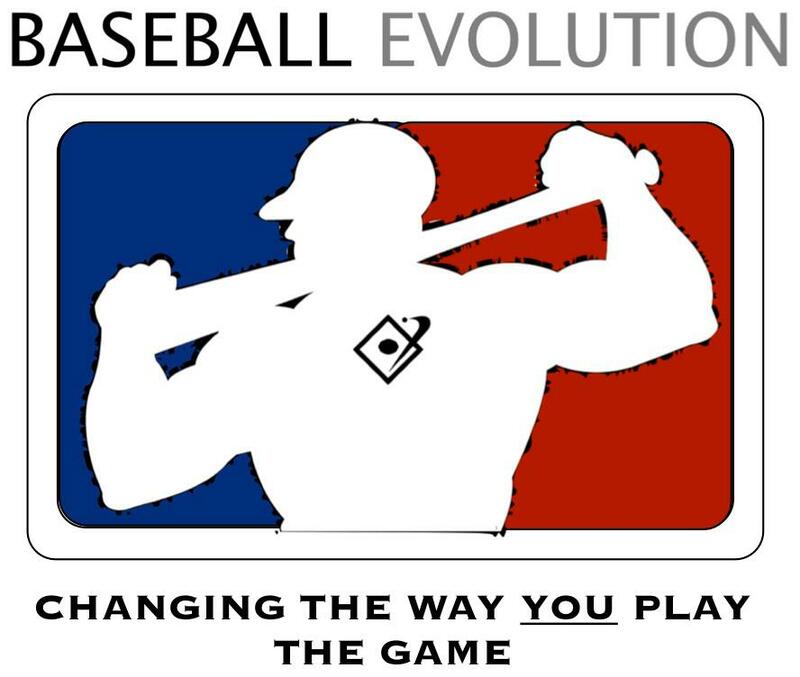 Baseball Evolution proudly offers ALL training elements to players of all ages. It is a great way to get a first hand look at how college baseball is, and the commitment it takes for players. At Baseball Evolution, players can participate in as little or as many programs offered as the player desires. This is truly a great step up on the competition not only for the upcoming spring, but preparation for the next level as well. All programs are specifically tailored to the individual to get the most out of the player, and allow for the greatest improvements in the "off season". For more information on any of Baseball Evolution camp/clinic/batting cage offerings, contact or (484) 744-1262. Franklin Pierce conducts team clinics, which offer any team (high school, travel, youth) an opportunity to be instructed by the Ravens' staff in all phases of the game. Two teams will share a two-hour time slot and will go through a college-style practice. The emphasis is placed on skill development through expert coaching and repetition. For more information on any of Franklin Pierce's baseball camp/clinic offerings, contact Head Coach Jayson King at or (603) 899-4084..
- Full-day baseball camps for ages 8-12. - Half-day baseball camps for ages 6-10. - Baseball pitchers & catchers camp for ages 8-12. - Advanced baseball camp for ages 12-16. For schedule and registration form visit AtBats Baseball Camps. - Full-day softball "all-skills" camps for ages 8-12. - Softball pitchers & catchers camp for ages 9-12. - Advanced pitchers & catchers camp for ages 12-17. For schedule and registration form visit AtBats Softball Camps. For additional information about special rates, times, or reservations, email or call (978) 266-1766. For information on cage time, clinics or lessons, please email or call (978) 598-7122. For more information on the facility, vacation camps, and clinics, please call (978) 534-3290.